Edward is using Smore newsletters to spread the word online. 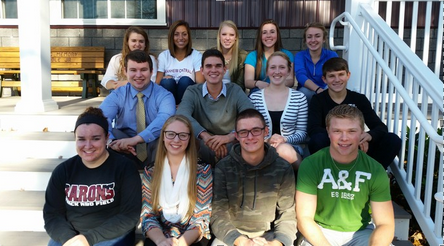 Welcome to this year's second issue of Stock Shock, a publication of the Manheim Central Student Investment Club. As the club continues through its eighth year of existence, the members will share their knowledge and accomplishments through this quarterly newsletter. Do You Think You Can Invest Better than the Rest? We are just one month away from the MCSIC’s annual Stock Market Challenge! This friendly competition offers a chance for the Investment club get a wide range of people involved. Teachers, high school students, and members of the Manheim community are all invited to join. The Stock Market Challenge is an online stock market competition. With a five dollar entrance fee, participants are given $10,000 of virtual cash to invest in the real markets. Stocks, bonds, and ETF’s of any kind are allowed to be traded. If competitors are feeling confident, they even have the chance to short-sell stocks. Competitors will trade through the months of March and April. Top portfolio performers receive tee-shirts and even Sheetz gift cards. High School students have dominated the competition last year, with then sophomore Andrew Erk winning the first place prize last year. We are hoping to have a strong presence of experienced investors, like you! Join our competition today. Trading begins on the first of March and ends April 29. To enter, email Mr. Herbert herberte@manheimcentral.org. March 1 to April 29, will be our online stock market competition. Club members are hoping to get teachers, classmates, and community members involved. Local businesses have already sponsored this event. Manheim Central High School has just entered into a new semester. This means that all students will be getting new classes. Most students will be receiving completely new classes. But not us! All but two members have elected to continue through the end of the year. China has more than $30 trillion pegged to the US dollar. Some analyst feel this peg to be unsustainable. These analysts anticipate damage to world markets when the reckoning of this currency peg finally occurs. These worries and fears are nothing new. In 2001 some analysts predicted a major collapse of the Chinese economy. A book titled “The coming collapse of China” predicted the economic collapse to happen before 2011. More recent predictions of a Chinese economic crash have surfaced from sources like BBC and Bloomberg. For example, a 2011 Bloomberg survey found that 61% of respondents believed that China would experience a banking crisis within the following five years. Crushing the predictions, the Chinese economy has flourished. In the year of 2000, China had the number sixth ranked economy (based on GDP). Eleven years later, in 2011, their economy grew by nearly six times their size. At that point they sat in a close second place, distantly below from America yet close the third place ranked Japan. From that point until now, China has plowed closer to the first ranked United States of America and made a more commanding second place rank, having a GDP level nearly triple that of the third placed ranked Japan. Bottom line: though some predicted a major Chinese collapse, the last decade and a half proved otherwise. Though their economy is known for high-speed growth, the future seems less than high-speed. Many indexes have shown slower growth. Including the Business Confidence Index, the Staffing Index, and the index value for Market Growth. Each of which are each pointing to slow Chinese growth. US markets have be experiencing downgrades in effect to fears about the future Chinese economy. Of the many analyst downgrades, on Chinese markets, were those made by economists within Citi. They are predicting lower GDP growth for the next couple years. In 2016 they forecast 6.3% growth and in 2017 they forecast 6.5% growth. Both forecasts have been cut from earlier predictions of 6.7% growth in 2016, and 7.1% growth in 2017. Such downgrades could be a reason why investors are giving up on Chinese stocks. These investors are also weary of last summer’s 40 percent crash and a brittle trading in January that lowered indexes to points back at 2014 levels. 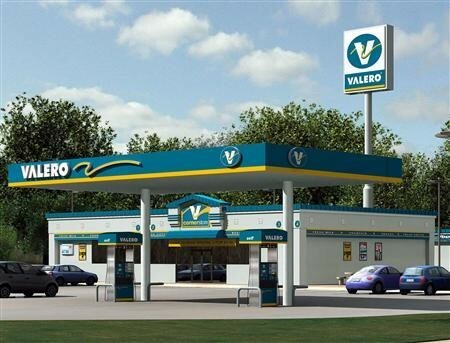 We recommend to buy Valero Energy Corporation. We currently own 30 shares. 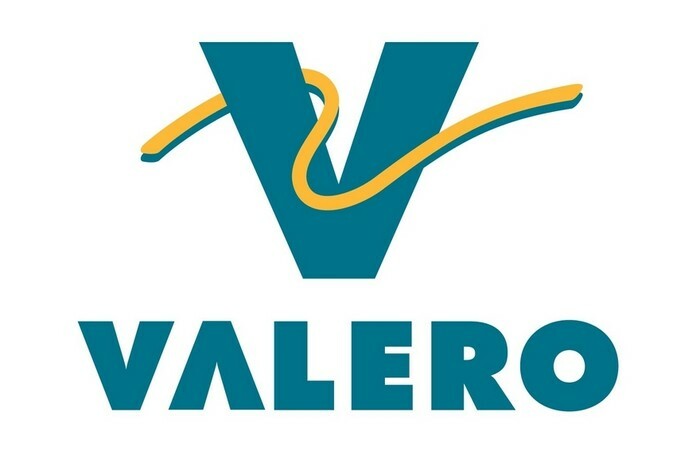 Valero Energy Corp (Valero) is an international manufacturer and marketer of transportation fuels, other petrochemical products and power. The Company's refineries can produce conventional gasolines, premium gasolines, gasoline, diesel fuel, low-sulfur diesel fuel, ultra-low-sulfur diesel fuel, CARB diesel fuel, other distillates, jet fuel, asphalt, petrochemicals, lubricants, and other refined products. The Company markets branded and unbranded refined products through approximately 7,400 outlets. The Company also owns 11 ethanol plants in the central plains region of the United States that primarily produce ethanol. The Company operates through two segments. 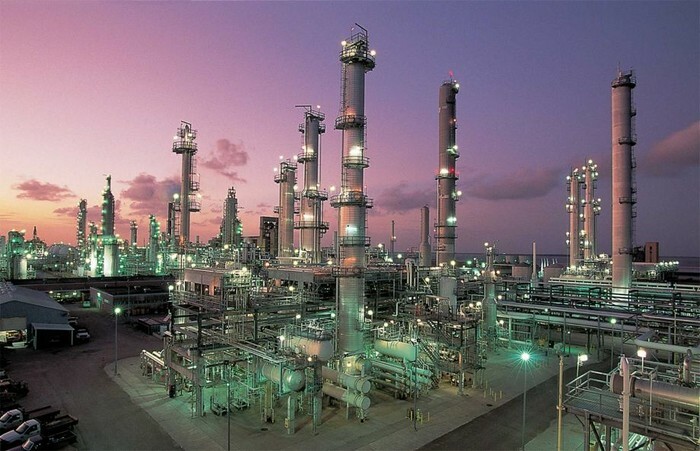 The refining segment includes refining operations, wholesale marketing, product supply and distribution, and transportation operations in the United States, Canada, the United Kingdom, Aruba and Ireland. Its ethanol segment primarily includes sale of internally produced ethanol and distillers grains. 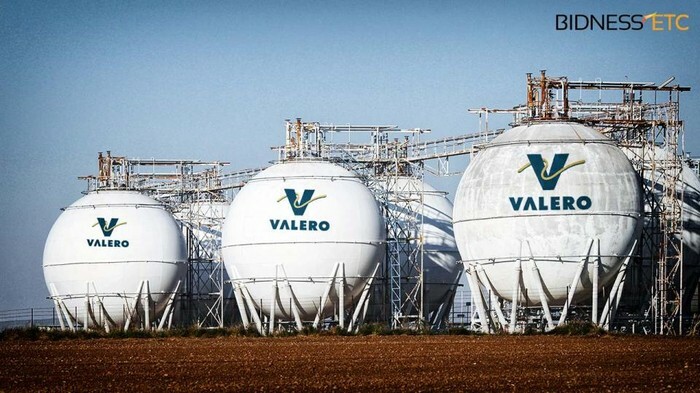 Valero Energy Corp. has met or exceeded earnings estimates in 16 of the last 16 quarters. 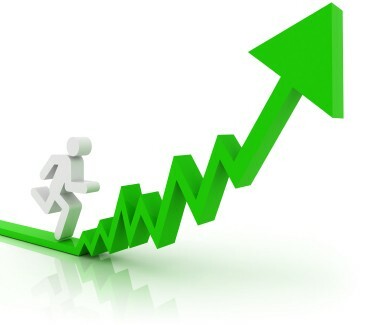 A positive earning's surprise, which occurred in 12 of the last 16 quarters, tends to increase a stock price. This bodes well for the earnings of Valero over the next several quarters. Last year's performance of our recommended stocks consisted of an average 16% gain. For example, the time from our recommended buy of Methode Electronics to the time we recommended a sell the stock gained 14.7%. Our lowest performed recommended stock ended with a 5.4% gain, while our highest performed recommended stock ended with a 22.5%. The MCSIC stock selection process a key factor of our success. It starts with the narrowing down of the universe of stocks to a manageable number. To accomplish this initial step, the club utilizes a commercially available stock screen. To narrow down the universe of stocks, we identify eight criteria which to screen. A sampling of our screen can be found at the top of the article. Please understand that a stock screen is only a starting point and much more work is required before investing into any stock. However, what type of company are we looking for as a result of our screen? By nature of our screen it tends to select small to mid-size cap stocks. These stocks market capitalization ranges from between $2 billion (small) and $10 billion (mid-size). Large capitalization stocks occasionally do pass the screen. The screen seeks out companies with low debt to ensure short-term obligations can be paid and that interest expense does not become excessively large. Stocks with lower price-to-earnings ratio compared to the industry average may be undervalued. We compliment the PE ratio by applying the growth rate to generate stocks that reflect strong growth relative to the PE ratio. We look for companies with sustained earnings growth. To accomplish this, we require EPS greater than the prior year for three consecutive years. Finally, to avoid "penny stocks" i.e. highly volatile stocks, the screen selects only companies with stock prices in excess of $5 per share. Additionally, we exclude stocks trading on the over-the-counter exchange for the same reason. Upon generation of our stock screen, each student selects one or two stocks to watch and evaluate. At each meeting, students share their evaluations to the club. A student that has a good stock will propose a $1,000 or $2,000 investment. After a discussion, the club will vote on the proposal. If majority are in support, then the investment will be made. The Manheim Central Student Investment Club (mcsic) contains student opinions, and none of the information contained therein constitutes a recommendation by mcsic that any particular security, portfolio of securities, transaction, or investment strategy is suitable for any specific person. You further understand that mcsic will not advise you personally concerning the nature, potential, value or suitability of any particular security, portfolio of securities, transaction, investment strategy or other matter. To the extent any of the information contained in mcsic may be deemed to be investment advice, such information is impersonal and not tailored to the investment needs of any specific person. 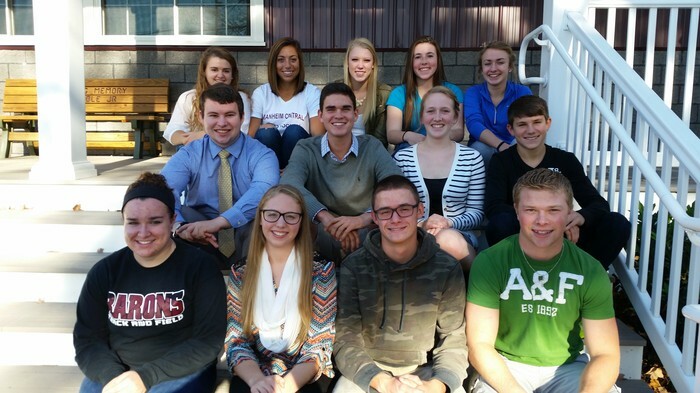 Te Manheim Central Student Investment Club's past results are not necessarily indicative of future performance.